After a groundbreaking and heart melting seven seasons, the International series, Game of Thrones have become the 'First Love' of so man people all over the world. 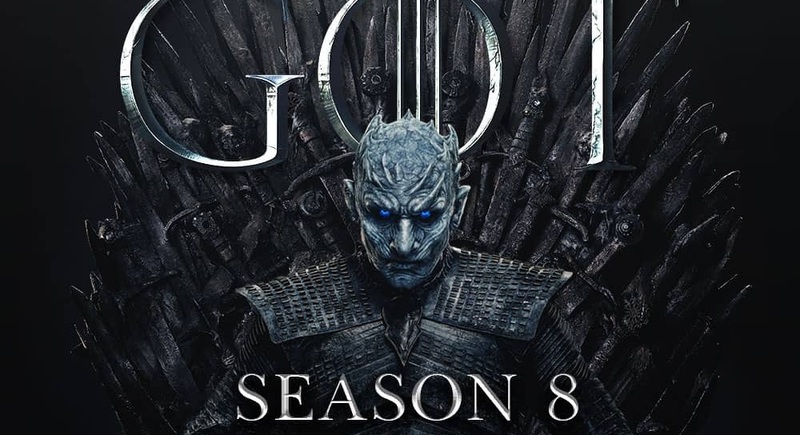 The season 8 episode 1 which is to air today by 9 pm has caused a whole lot of reactions on social media platforms and has been trending on Twitter for quite some time. The trailer for this season won the record as the most watched trailer ever viewed in the world and because of this trailer, so many viewers of the Game of Thrones series went back to re watch the episodes from season one all over. The Intro song to the series have been replayed and replicated by many, to show eager they are waiting for it to drop. Earlier today, DSTV opened up that they are going to be showing the series as it is aired for the first time, but that will only be viewed for those with the premium subscription.